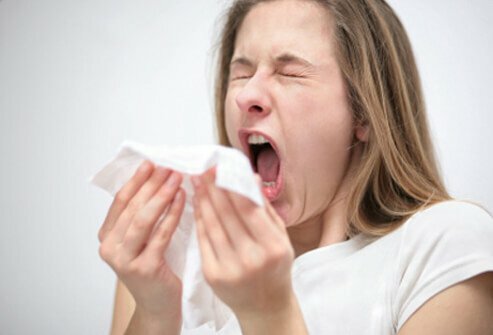 What treatments helped to reduce your fever? What signs and symptoms did you or your child experience along with a fever? Did you or your child experience any complications when you had fever? If so, what were they? Appendectomy is the removal by surgery of the appendix, the small worm-like appendage of the colon (the large bowel). An appendectomy is performed because of probable appendicitis, inflammation of the wall of the appendix generally associated with infection. What do you need to know about Zika? Take this quiz to learn the causes, symptoms, treatments and prevention methods for this infectious disease, and why pregnant women and babies should take extra precautions.